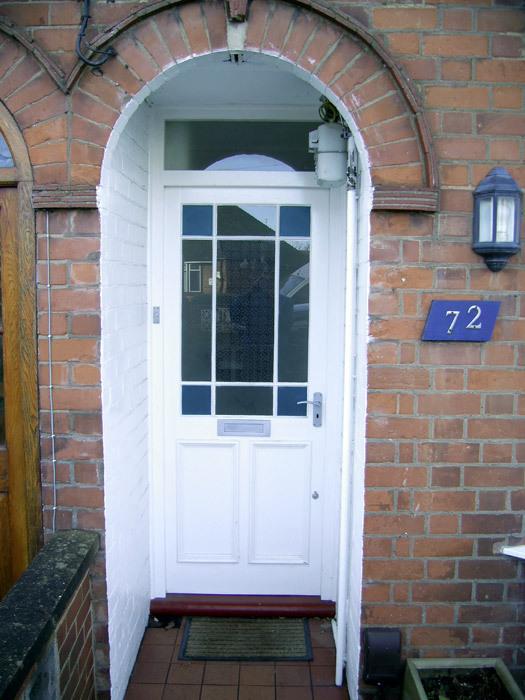 Wooden Doors are something that Kettering, Northamptonshire based Nicholls Joinery specialise in. 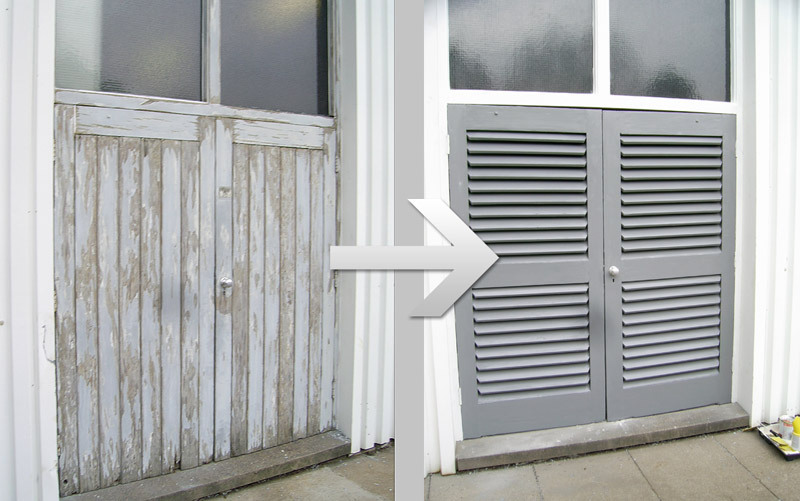 Our wooden doors can be created to suit both modern buildings and listed buildings. We create wooden doors for all types of buildings from warehouses and factories through to hotels and schools through to barns, offices and homes. 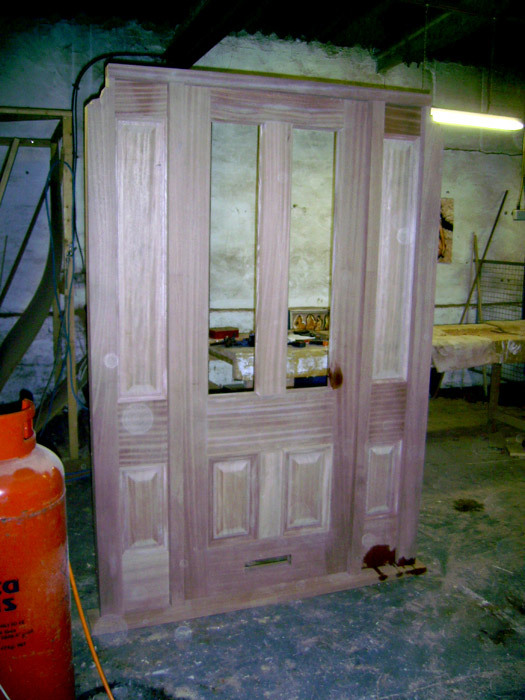 Wooden doors are built for building interiors and exteriors, we will finish the wooden doors for either application.